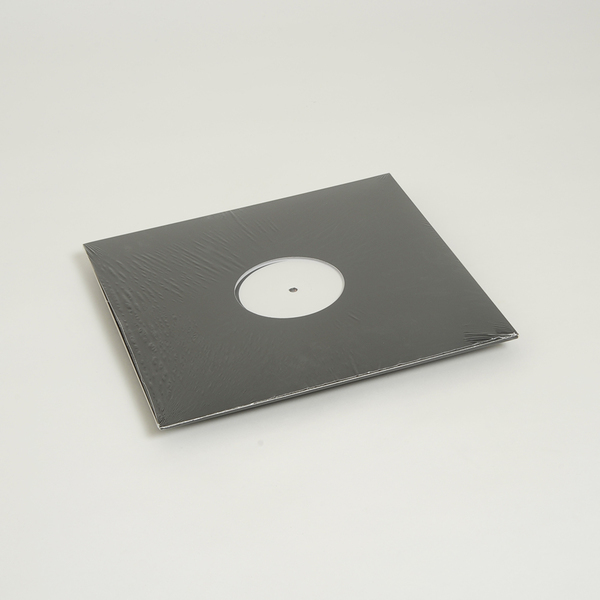 Norway’s André Brattan steps off like DJ Stingray on one with the Analord (or, Bjarki?) in this off-the-cuff missile recently salvaged from an old hard drive. Valve is fast, slippery and analogue, and with shadowboxing beats warped on the weave with ghostly voices and Braindancing synth tang. Bjorn Torkse gets his fingers in there on a more messed up Megamix on the flip, yielding a more chaotic bit of Detroit-style electro pneumatics wildly shifting gears between 150bpm, 115bpm, and out into unmetered ambient space. 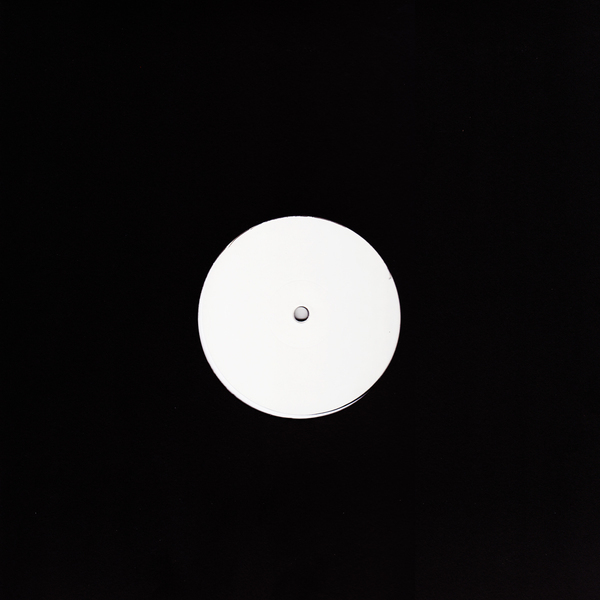 White label 12". Limited edition of 300.